"Mallory Knox headlined the Newcastle O2 Academy this week and it turned out to be wilder than I had expected. Half an hour before the doors even opened the queue to get in was practically circling the O2 and everyone seemed so excited. Since the release of their new album Asymmetry a couple of weeks ago, the band has grown ever more popular than they already were, landing 16th place in the UK album charts. 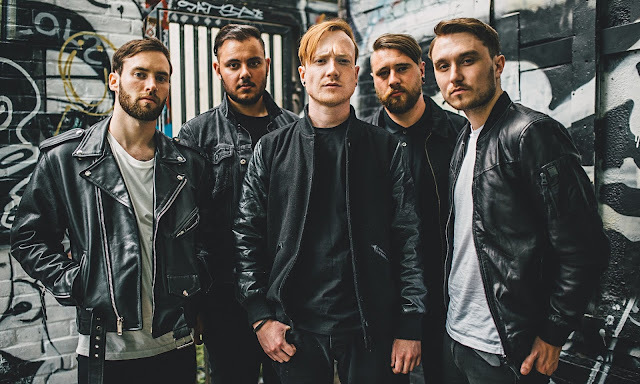 Mallory Knox are a band that like to play with your emotions- sure they can throw down a head banger, but they can just as equally stand there with one guitar and play a slower, more emotional song. These boys thrive off a crowd’s reaction, which is what makes them so amazing live and they’ll keep ever growing. To think that they were once playing the smallest room upstairs in the O2 is unbelievable." This interview and review was originally posted on 13th November 2014 on nsr.co.uk.